Find places to stay in Pine Mountain, GA and other fun things to do. View our list of attractions, activities, events, restaurants and visitor information. An outdoor pool free breakfast and well-equipped rooms with free Wi-Fi complement the convenient location of Garden Inn & Suites. All 60 rooms at the two-story hotel have free Wi-Fi cable TVs with HBO and ESPN coffeemakers microwaves and mini-fridges. Free Internet,Outdoor Pool, Pets Allowed, Non Smoking Rooms. 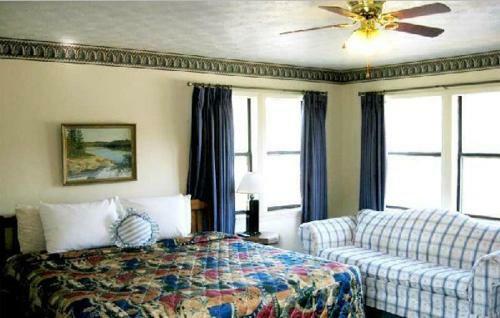 Located off US Highway 27 this Pine Mountain motel features a continental breakfast and free WiFi. Franklin D. Roosevelt State Park is 3.7 km away. Free Internet, Pets Allowed, Non Smoking Rooms.